Do you know what makes a bodybuilder go hard at the gym? 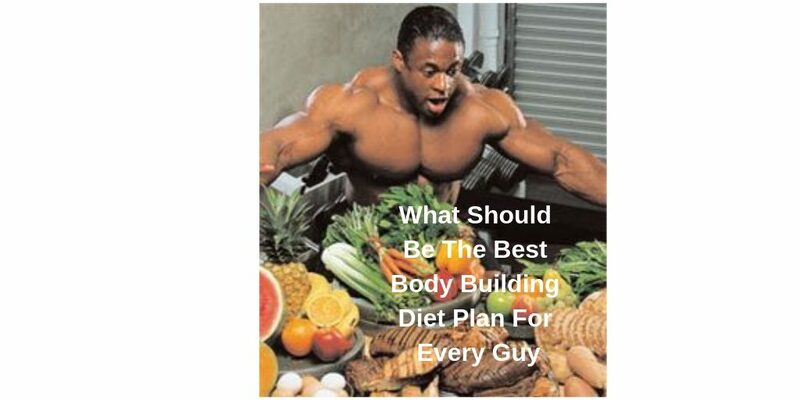 Why is it said that a bodybuilder should focus on what he is eating? Isn’t it the training with those big machines that are responsible for the massive change? Well, it is partly true. But to workout, a person needs to have the energy and that energy is supplied by the foods they eat. Since it is not a regular activity, therefore the diet needs to be different. 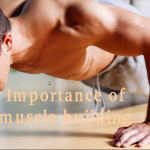 Muscle building demands a lot of discipline in life. Hence, the best bodybuilding diet plan doesn’t approve of any processed foods, fats, sweets and other stuff that hinders your goal of achieving a ripped body. Jazz up the efforts you have made with the right diet plan, exercise and recovery with – supplements. Pick the best muscle building foods and supplements which help you in getting the desired results quickly.